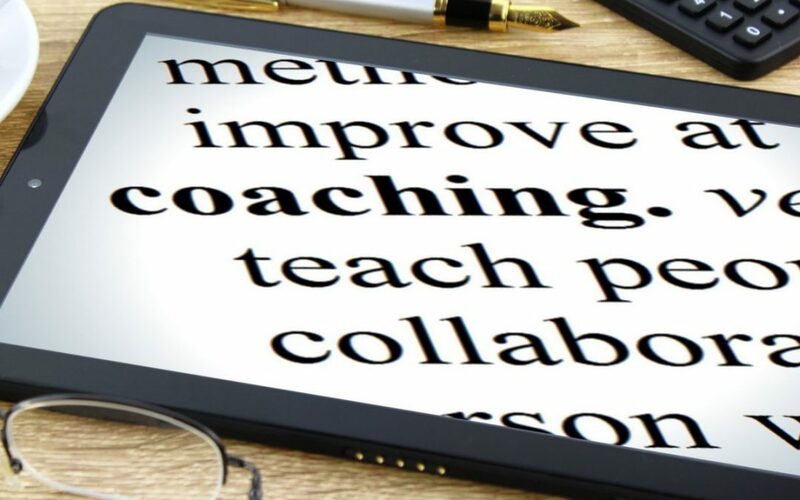 What does coaching involve? Lou Laggan, personal and business coach based in North Tyneside, answers from her own perspective. I have been asked this question about coaching many times and I’ve often found myself giving the standard text book answer or a version thereof such as “coaching is helping a coachee, through guided questioning and discussion, to solve a problem, achieve a goal or perform better than might otherwise have happened and thus be more effective and fulfilled.’ Sounds really stuffy doesn’t it? I was trying to meditate this morning and it wasn’t going too well as my mind kept drifting back to this question of ‘what does a coach do?’ ‘what do they really do?’ A client recently told me “You’re a magician, you’ve really made a difference.’ Well I’m certainly no Harry Potter! Whilst it’s always nice to be told you’ve had a positive impact on someone, the word magician kept lingering. Back to the meditation, focussing on my breath, breathing in……. breathing out………… hmmm magician haha Shazaam! How am I a magician? What do I conjure up? I’m not sure I conjure anything up, perhaps it’s more like unlocking……….. breathe in……. breathe out….. ALOHOMORA – that’s it, the unlocking spell. Unlocking what? Doors? Potential? What do these lead to? Choices? Different paths? Freedom? Being the best version of yourself possible? I certainly help clients free themselves from limiting beliefs, but not everyone who comes to me for coaching has self-limiting belief; after all you don’t have to be sick to get better! Often coaching is helping people see another path; it might not be as comfortable as the path that they are on, but it’s a path that leads to their true goals. So, what is it that I really do as a coach? I help clients unlock the door to their potential and see the choices available to them, help them to find and choose the path that leads to their dreams and goals, making these a reality by helping them make changes and make those changes stick. Loved reading “What Does a Coach Do”. Having been a “coachee” on several occasions I can certainly identify with that description. Sometimes I didn’t even realise I was being “coached” until I came away with a new determination and clear vision of what I wanted to achieve – and how I was going to do it!